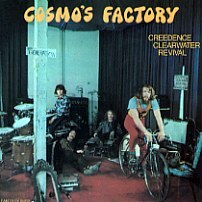 Fifth Creedence Clearwater Revival LP, recorded 1969, released July 1970 by Fantasy Records on the Fantasy Label [Fantasy LP #8402]. 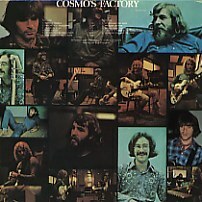 Was CCR fourth platinum record award, sold over three million copies. Two Singles, 'Travelin' Band/Who'll Stop The Rain' released in January 1970, fifth gold single; and 'Up Around The Bend/Run Trough The Jungle' in April 1969, sixth gold single.